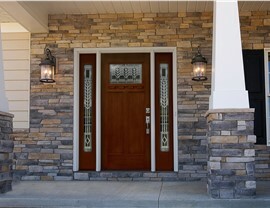 Choose from door styles, glass panels, and more that will enhance your home's exterior. 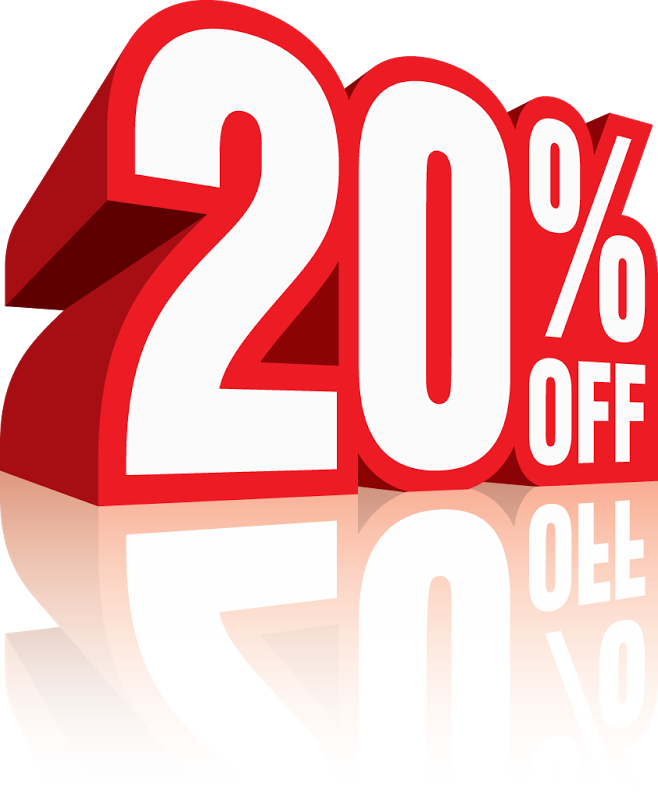 You come into contact with your doors on a daily basis, and so do your guests. 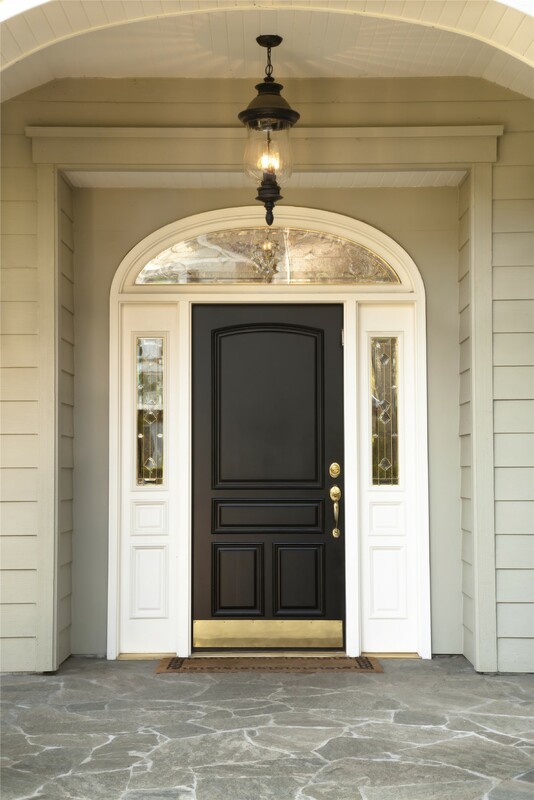 Make sure your doors are weather-resistant, secure, and welcoming by allowing our door replacement and installation professionals to provide you with the high-quality exterior doors you need! 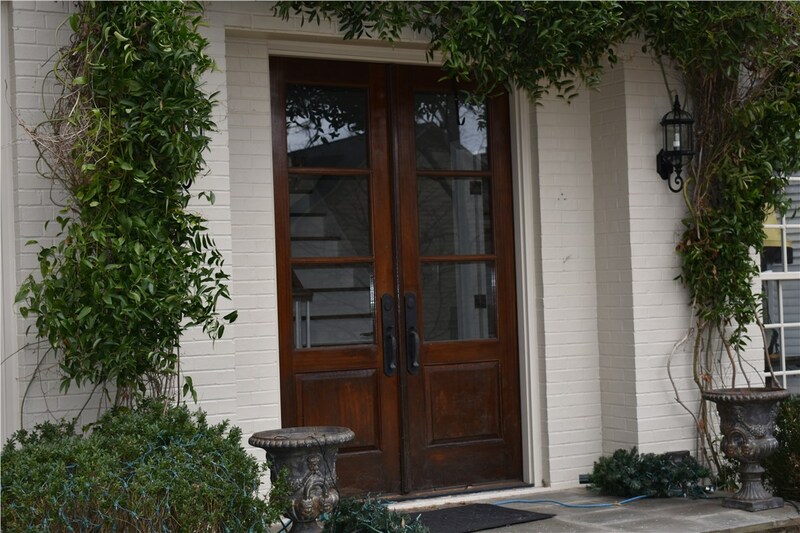 Blair Exteriors offers doors in all shapes, sizes, and colors, so you can be sure to get the right kind for your Birmingham home. You can trust us to help you find the right door and install it to perfection, because we have over 50 years of experience and are accredited by the Better Business Bureau. Going down to your local Alabama big-box store and shopping for a new door is one option, but it isn’t a very good one. 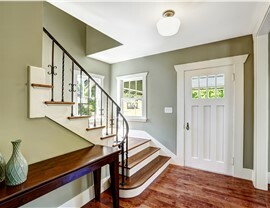 While they may have replacement doors, they can’t help you create a fully customized look for your home’s exterior. Your doors are an important feature of your home, and you can make sure they look like they were made just for you by turning to Blair Exteriors. What your door is made out of has a huge effect on how secure it is, but even the strongest door won’t hold up to heavy wear and tear if it isn’t installed properly. 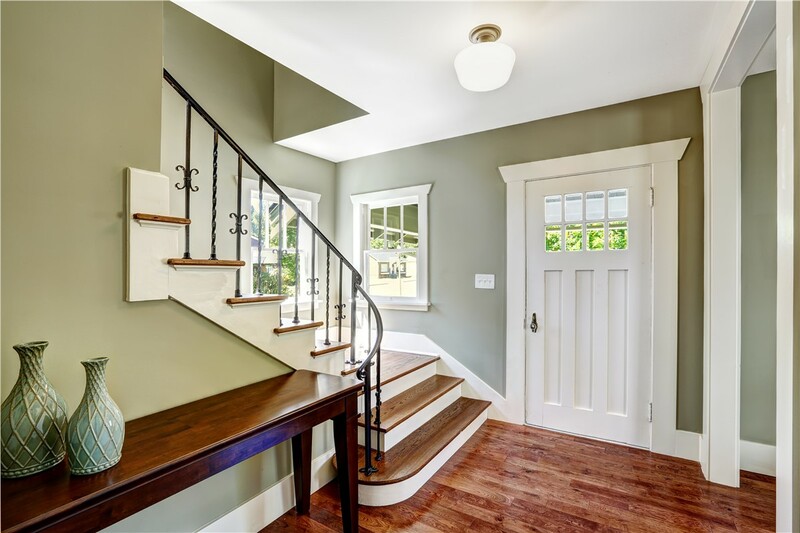 Not only will we customize a door for your home, but our highly trained door installers will come out to your location to ensure it is installed properly. We stand behind our products and services with a 25-year Golden Pledge warranty, so you can rest easy knowing that your new door will provide your home with beauty and protection for decades to come. 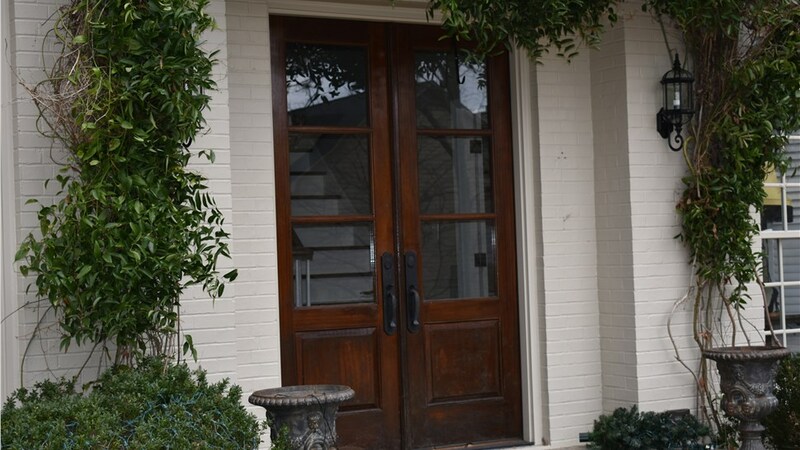 Getting a custom door from a team of certified door replacement professionals in Alabama doesn’t have to cost a fortune. 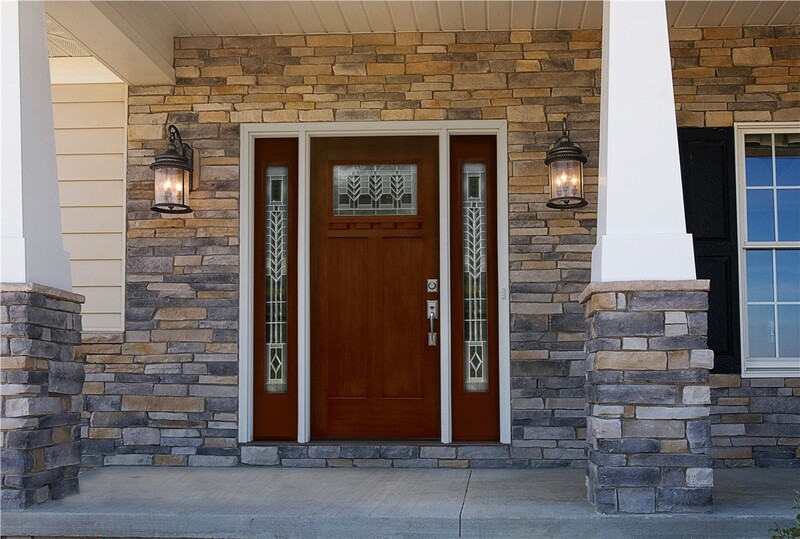 At Blair Exteriors, we offer many different kinds of doors and personalization options to help you find one that fits your budget and style. Learn more about our door solutions by giving us a call, or simply fill out our online form, and we’ll provide you with a free quote!